This month though, OH ITS GOOD! England apparently didn't get the message that March means Spring (seriously its freaking freezing!) but MLB did!!! 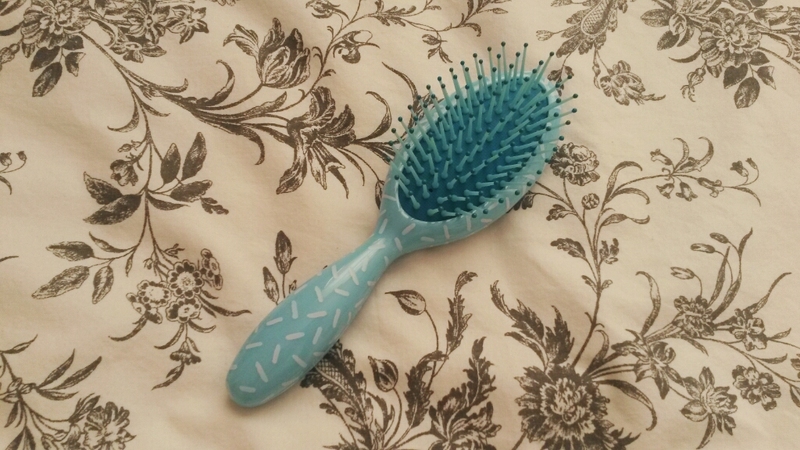 Say bye bye to bad hair days! 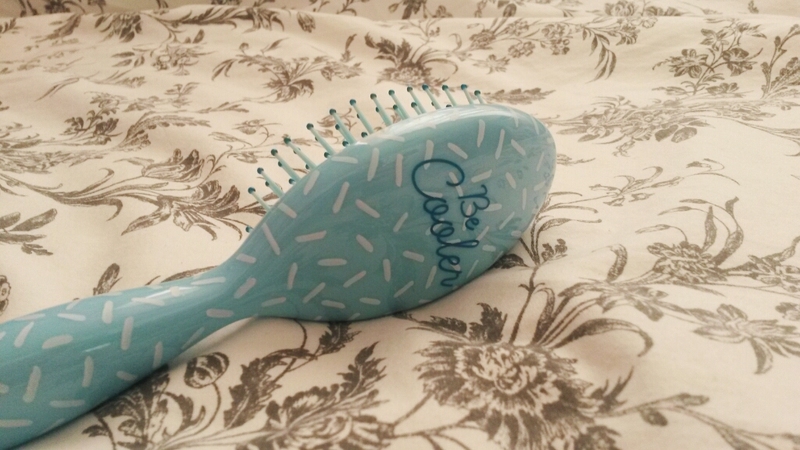 MLB has created a colourful hairbrush that will make you have happy hair. You know how some hairbrushes are hard and basically just hurt your scalp? Not this one! This one leaves your hair feeling so soft and beautiful while your scalp feels massaged. Bonus Points on it being the perfect handbag size too. Another MLB exclusive. 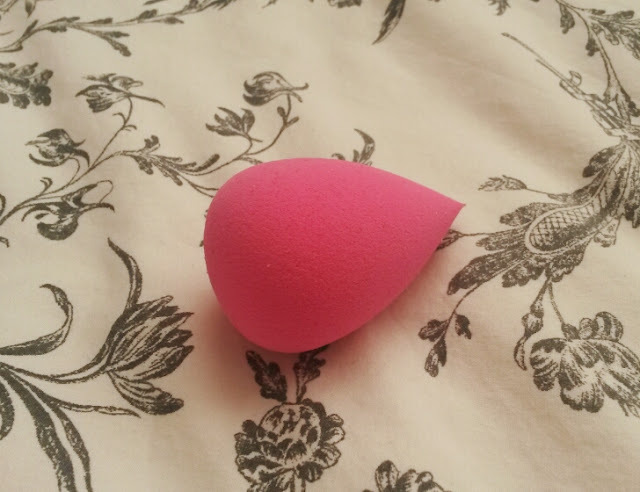 A little hot pink beauty blender that does the job of 3 different make up brushes. I know these are pretty big in the make up world, so maybe I just need some more practice. Bonus gift this month! A white balloon that says Be Wild! 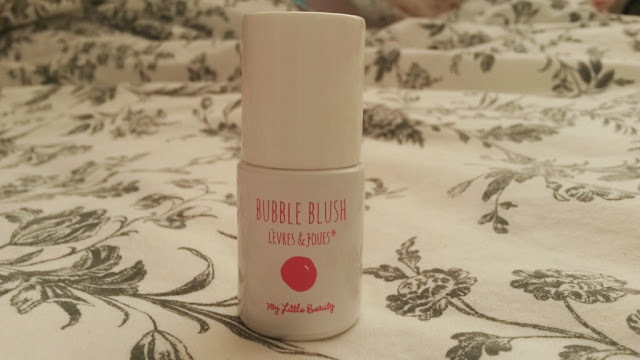 This gorgeous Bubble Blush does two jobs- cheek tint and lip colour! I was expecting quite a pinky colour when I opened it, but its got a lovely purple tint. I don't think it would really work well on the cheeks (but then again that might be because I'm useless in that department- see above) but I really liked the way it looked on my lips. It was subtle but absolutely stunning! 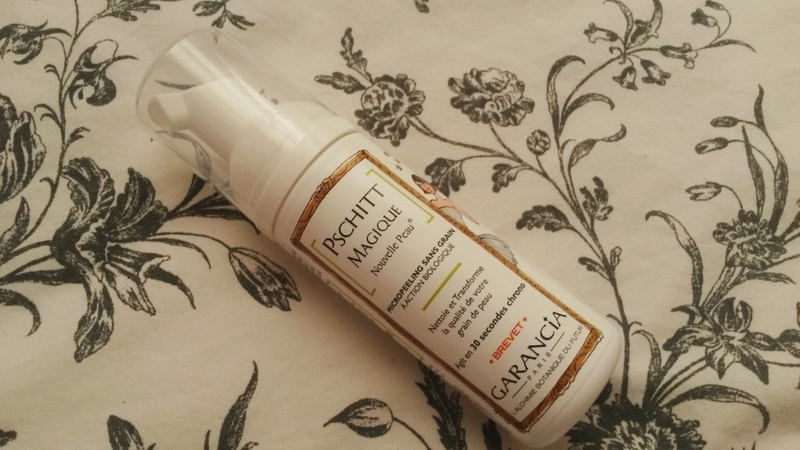 Pschitt Magique is a face foam perfect for those who have sensitive skin. Created by French brand Garancia, your skin will feel smooth, brighter and more revived within seconds. Also, MLB's in house designer, Kanako, waved her magic wand over the packaging to create a limited edition version for us all! Ok, so I might have squealed a little when I saw this. Ok, I definitely squealed ALOT! Come on its GIVENCHY! As a black mascara hoarder, I have to say I love this. It leaves your tiny, timid eyelashes long, beautiful and ready to party for as long as you can. SO easy and gentle to apply and doesn't come off until you're ready to for it come off. Perfect. I'm not actually sure if I was meant to receive this as there was no mention of it on the card, but here's another out of the MLB vault. 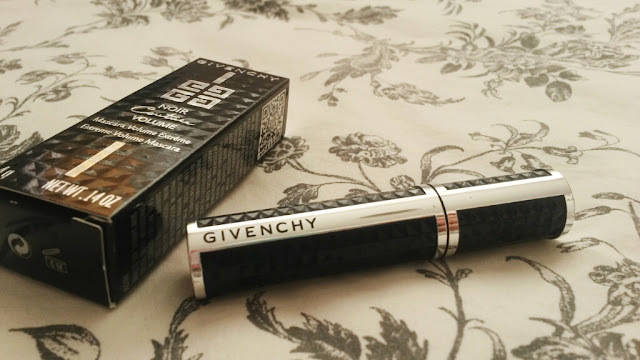 A gorgeous eyeliner pen in black. 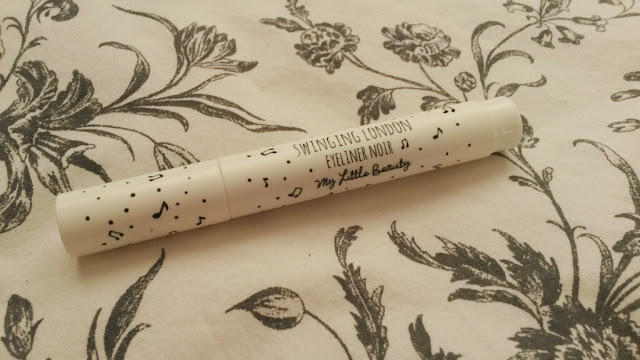 Wings are made so easy to apply and stay on all day without even the tiniest of budges. I just checked instagram and no one else has received this either so I'm pretty sure it's not supposed to be in my box. 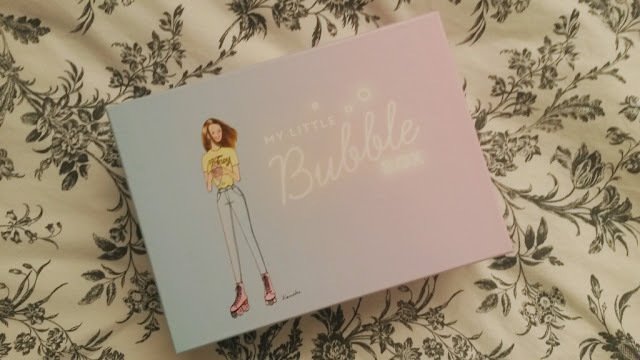 Not that I'm complaining, I really love this product! This months box was a good'un. 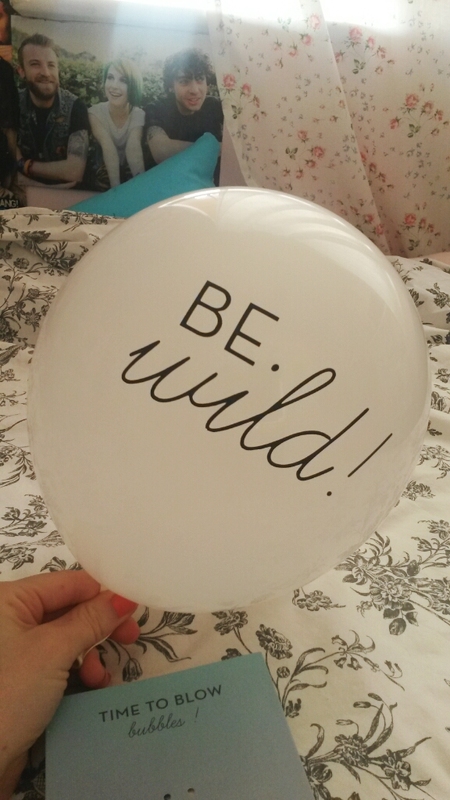 Filled to the brim with colourful, beautiful surprises, and a couple of bonus gifts. See you next month My Little Box! Listening to: Turnover- Hello Euphoria.